Dave Davies Air Conditioning, Heating and Refrigeration, located at 115 Frederick Street, has been servicing Stratford and area since 1991. 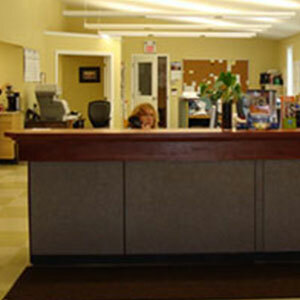 We pride ourselves on providing total service to our customers, both big and small. We come to you with over 40 years experience in the industry. Dave Davies Air Conditioning, Heating and Refrigeration offers a proactive approach to heating, ventilation and air conditioning equipment with the increasingly important role of preventative maintenance. We install and service a wide variety of HVAC, gas-fired air makeups, heating and air conditioning systems, humidification, and dehumidification. 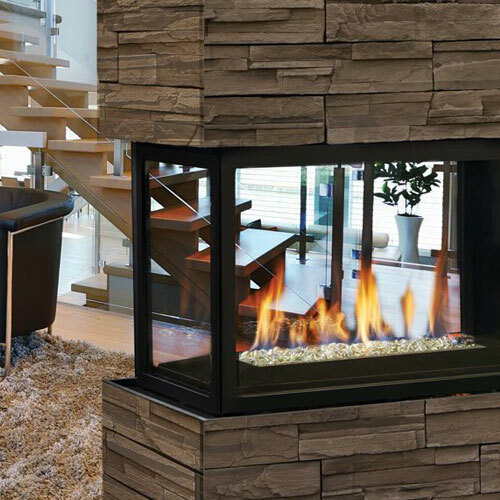 We install and service package rooftops, boilers, chillers, residential furnaces, air conditioners, HRV systems, and fireplaces. 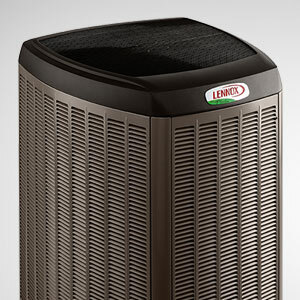 Call us for a free estimate on all residential or commercial HVAC equipment. We can provide expert 24-hour Emergency Service available to you 365 days a year for all your air conditioning, heating and refrigeration needs. We are here when you need us to service both your residential and commercial properties. Call us now at 519-271-1046 and follow the prompt for Emergency service. © 2017 Dave Davies Air Conditioning, Heating & Refrigeration. All rights reserved.